We can't deny the fact that we are going wireless right? From wireless charging to wireless earphones, people are switching to an easier and more convenient lifestyle. 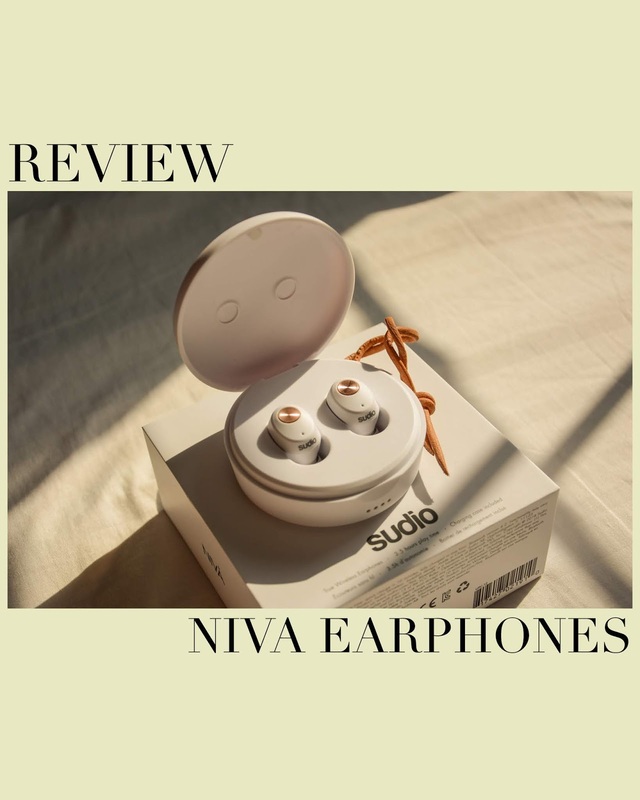 Sudio, a Swedish brand, kindly sent me their NIVÅ wireless earphones to try. 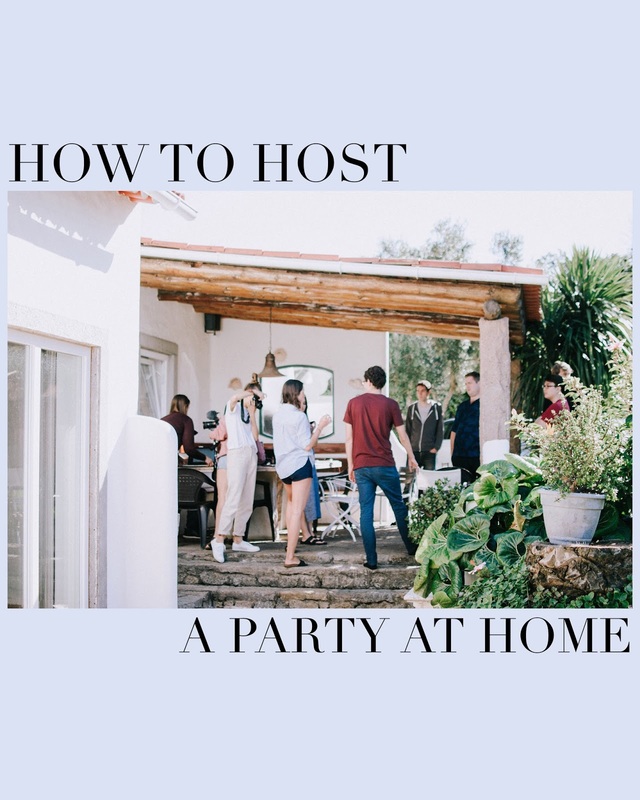 Hosting a party at your home is one of the most exciting things that you can do, and it’s important to make sure that you get it right. Whether you’re having a few of your friends over for food and movies, or you’re planning to host a bigger event, it’s important to make sure that you’ve ticked every box, so that your party goes to plan. 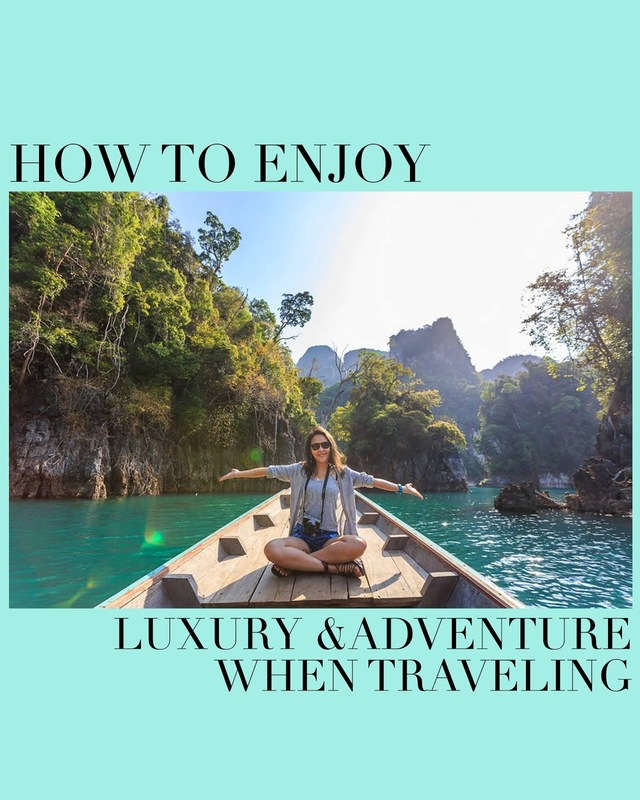 If you are yet to book your next vacation, you need to read this post before you go ahead and do so. Whether you are an adrenaline seeker or not, adventure travel is something you need to experience at least once in your lifetime. A lot of people are shocked by how much they fall in love with this type of vacation. 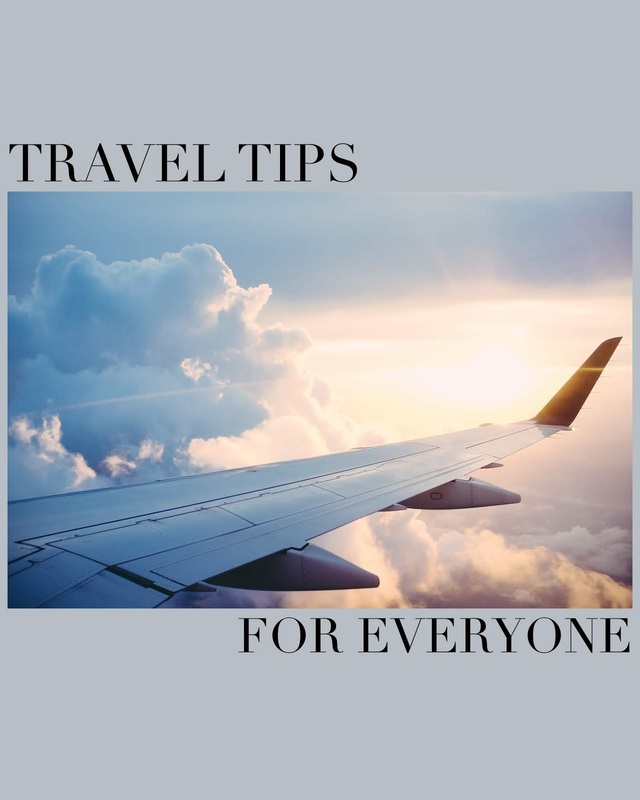 Keeping that in mind, read on to discover everything you need to know about it, including the benefits and what to consider when booking a holiday. Jeans make up the foundation of most casual looks. But because they’re so common, it means that you can sometimes take them for granted. 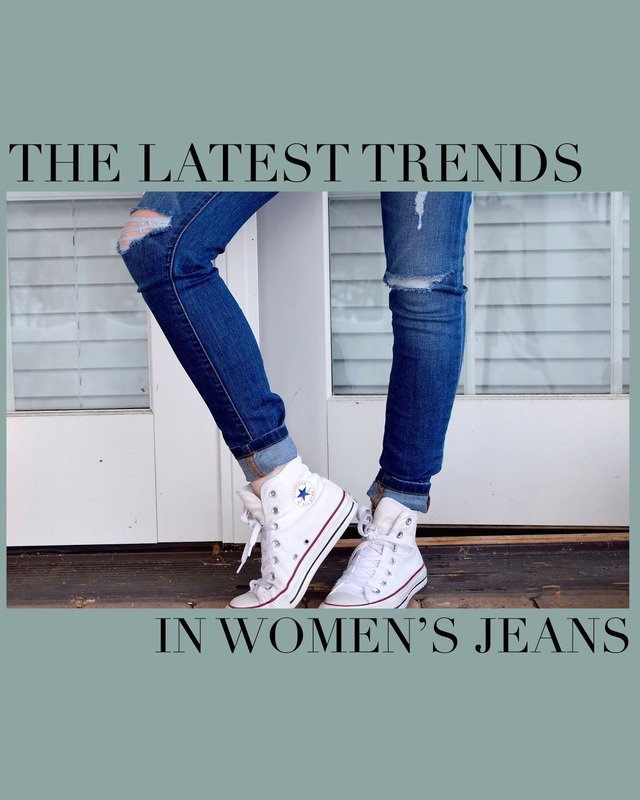 Choosing a pair of jeans to wear can actually either make or break your outfit, so it’s important to keep on top of the trends in terms of popular styles and colors. 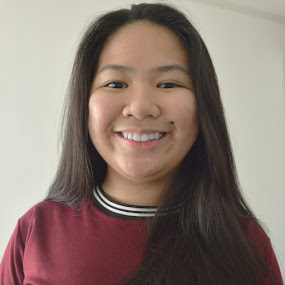 These past few weeks have been a stress for me since 2nd Semester midterms are ending which means hundreds of performance tasks. There were times wherein I’d sleep at 1am and wake up at 4am just to be able to finish a performance task and it hasn’t been great. My face was so congested and dull due to my lack of sleep, to sum it all up, I looked horrible. 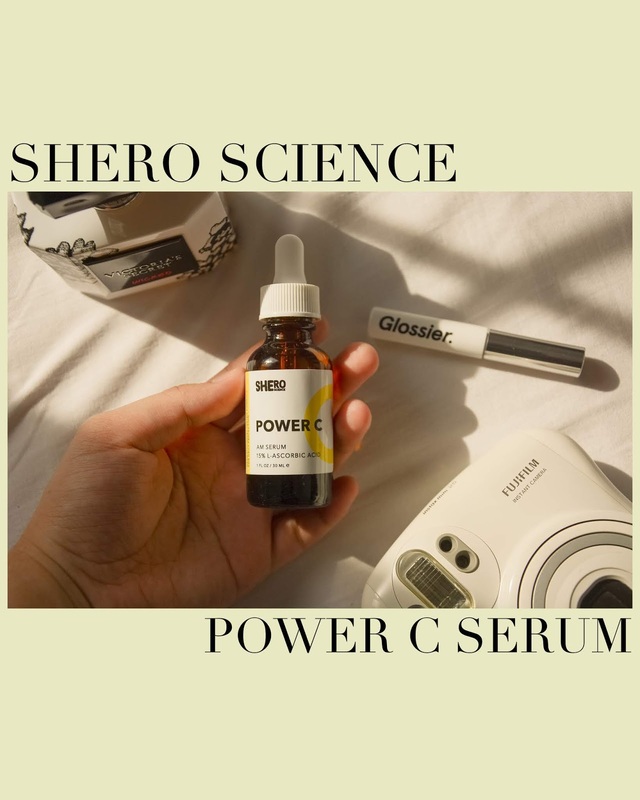 I’ve been meaning to check out other vitamin c brightening serums ever since I ran out of my old one, and the one that caught my eyes were Shero Science’s Power C Brightening Serum.